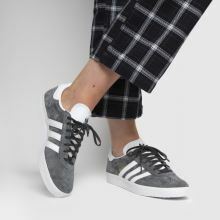 adidas honour one of their most prestigious designs of the ‘90s as the Gazelle Suede lands at schuh. 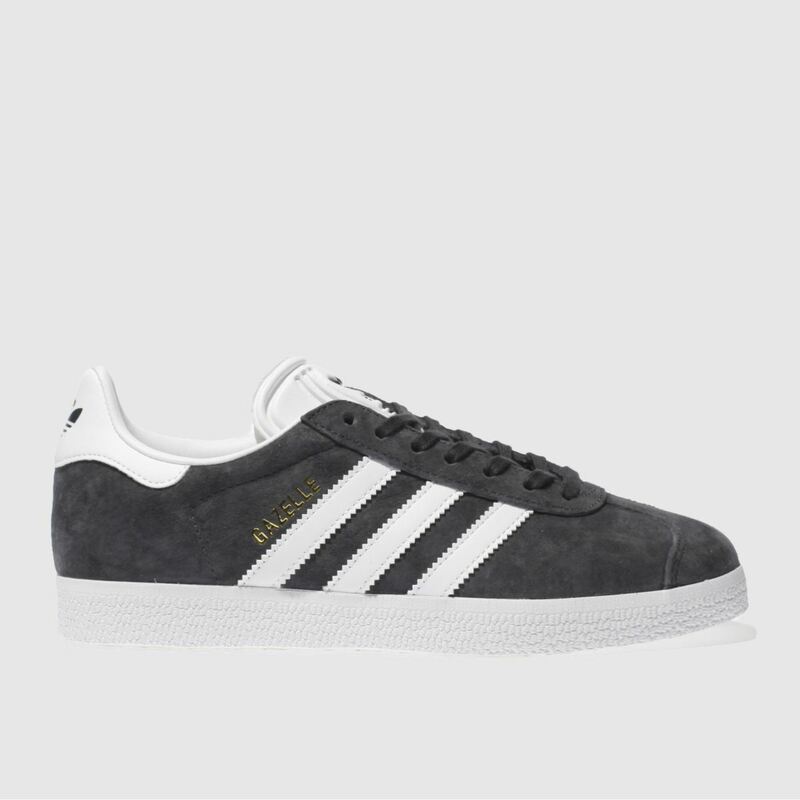 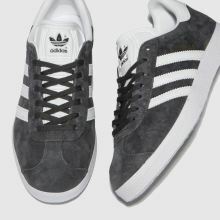 The iconic dark grey suede profile features gold foil details and authentic trefoil branding at the tongue and heel. 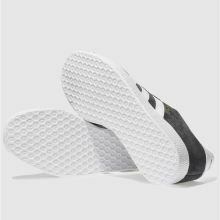 A durable rubber sole completes.